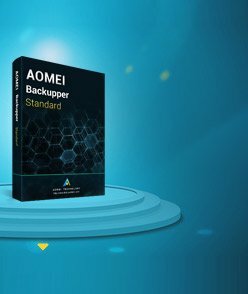 In a few case, you may come across this issue (code 2 : failed to assign drive letter) while you make a disk/partition clone with AOMEI Backupper or resize partition with Partition assistant. 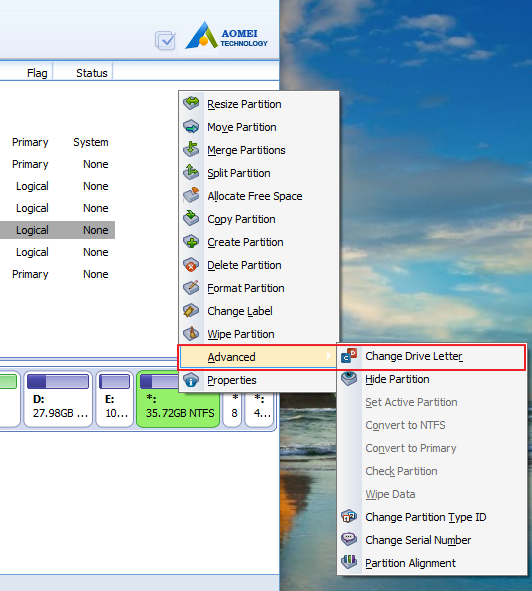 It doesn’t mean the operation failed but just fails to assign drive letter successfully. 1. 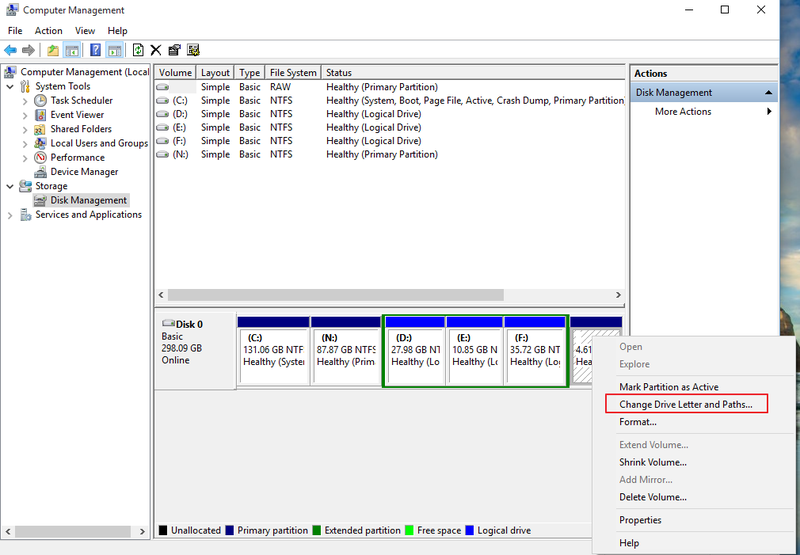 You could assign drive letter manually after clone with Windows Disk Management. 2. 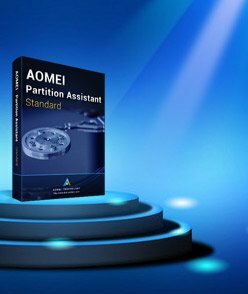 You could install AOMEI Partition Assistant to assign drive letter.